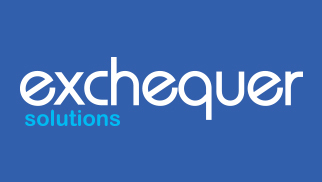 Are you an agency, self employed or a contractor and considering working with an umbrella company for the first time? We have helped so many clients understand the complexities of working with umbrella companies and how it can benefit them. 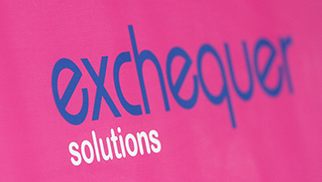 During our long history in the industry come we have come across many frequently asked questions, so browse our FAQs and discover how the Exchequer Solutions Umbrella Company can help you.